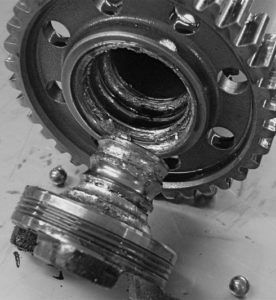 Catastrophic engine failure caused by IMS bearing. No Moving Parts. No ball bearing. No Problem. 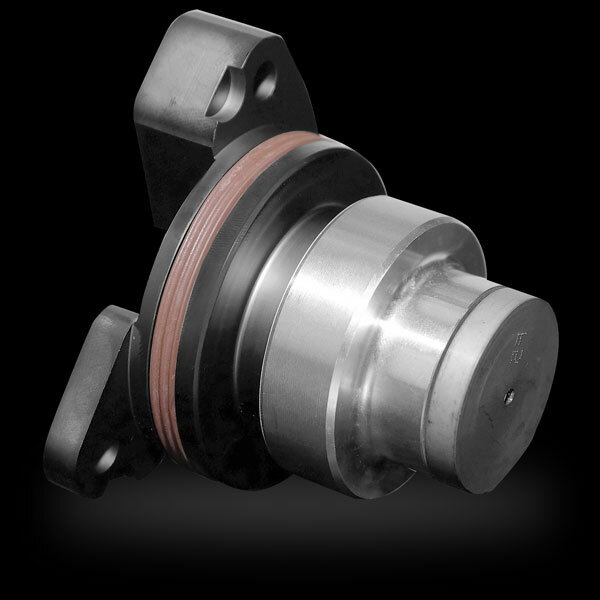 Prevent costly engine failure by eliminating the problematic ball-bearing by backdating your IMS with a pressure fed oil lubricated plain bearing, just like in an aircooled Porsche. 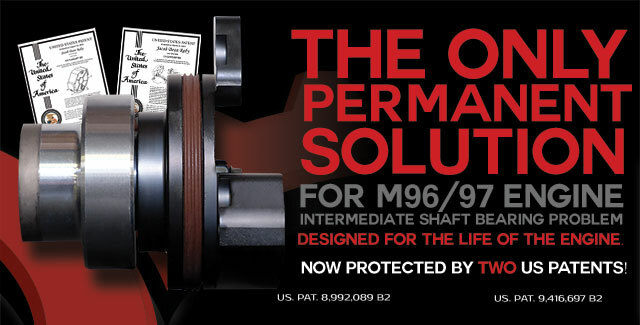 This patented design is the last IMS bearing you will ever need. 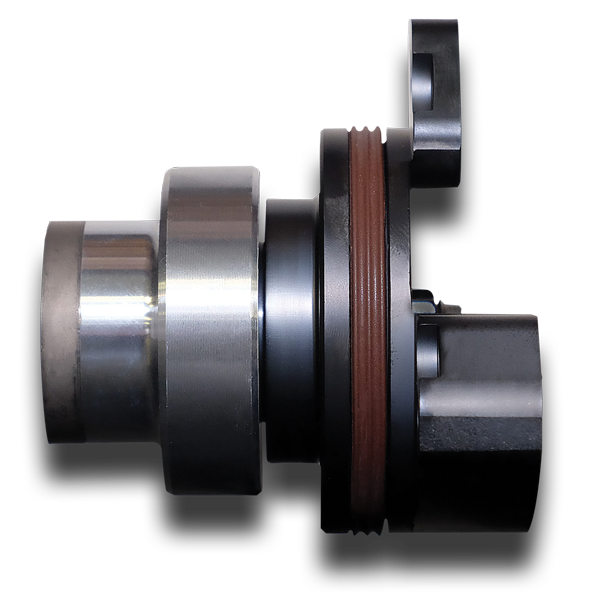 Brought to you by the team that developed the original and often imitated IMS Retrofit™, the IMS Solution is the only permanent solution to catastrophic IMS bearing failures by complete omission of the problematic single row ball bearing and now the dual row ball bearing. Available for 1997 – 2008 Porsche® cars with M96/97 engines. *Model year 2000 and 2001 engines came from the factory with either a dual row or a single row bearing IMS. Some late model year 2005 engines were also fitted with a larger bearing that is not serviceable without a complete teardown of the engine. It is impossible to verify what bearing is needed by VIN or engine number. Visual inspection is the only reliable method to determine which type of bearing is needed in these engines. 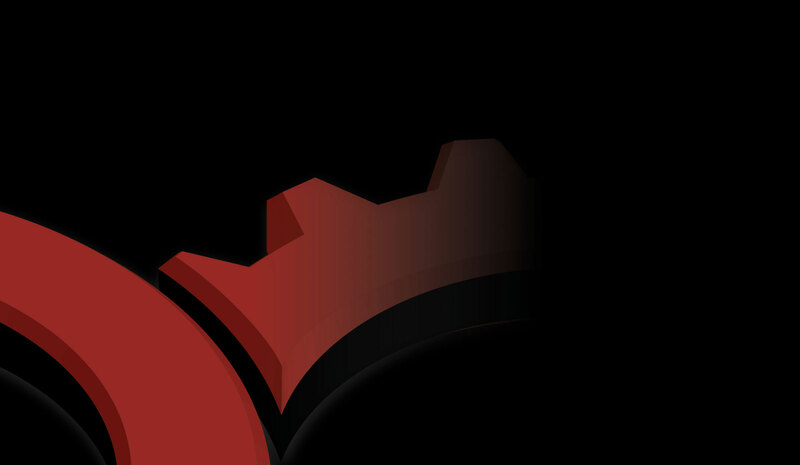 **with MY06-08, engine must be disassembled to remove the original bearing. Installation of MY06-08 IMS Solution makes the bearing serviceable without engine disassembly in the future. Video by Charles Navarro (LN Engineering LLC), co-inventor of IMS Retrofit and IMS Solution. Certified Installers for the IMS Solution are shops that have been hand-picked by IMS Solution as the best of the best. Certified Installers required to complete product training, must adhere to the procedure developed and outlined by IMS Solution LLC, and must register all installations. Installers must have significant prior experience with the IMS Retrofit procedure and the M96/M97 engine and have completed the training courses offered by The Knowledge Gruppe. The IMS Solution was developed by Flat 6 Innovations and LN Engineering LLC, co-developers of the IMS Retrofit, for IMS Solution LLC.  The IMS Solution is manufactured and sold by IMS Solution LLC.